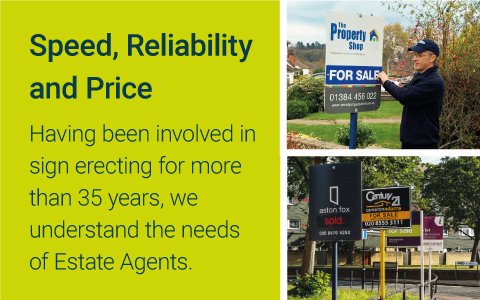 Here at Cannell Signs, we have been involved in the fixing of ‘For Sale’ boards for Estate Agents since 1979 making us one of the longest established and most reputable firms in the business. We operate across the whole of the London area, as well as into Essex and Hertfordshire, which enables us to offer an extensive and efficient service to our customers. In addition, we have full scale printing facilities at our Dagenham site – so whether it’s a board, banner or business card you require, we have the means to make it a reality. 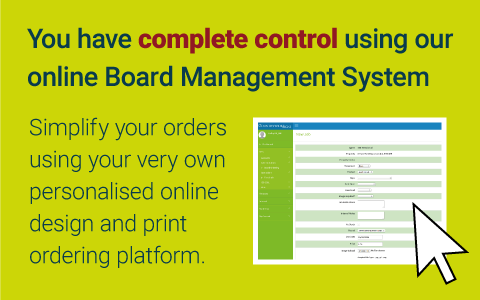 Our online board management system – free to all our customers – makes it easier to order board fixings. Just a few brief clicks and the job is logged and ready to be actioned. We are committed to reducing our environmental impact. All unusable boards are sent off for recycling via the appropriate channels, avoiding ending up in landfills. 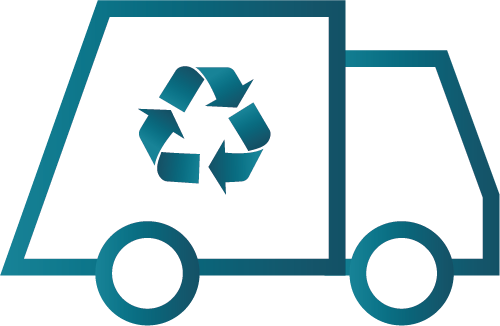 Last year we sent 35 tonnes for recycling at no cost to our customers.